Discover our cool collection of boutique and luxury hotels in Saint Barths. From romantic retreats to hip hideaways, whatever your travel style, enjoy Perfectly Chilled Hotels. 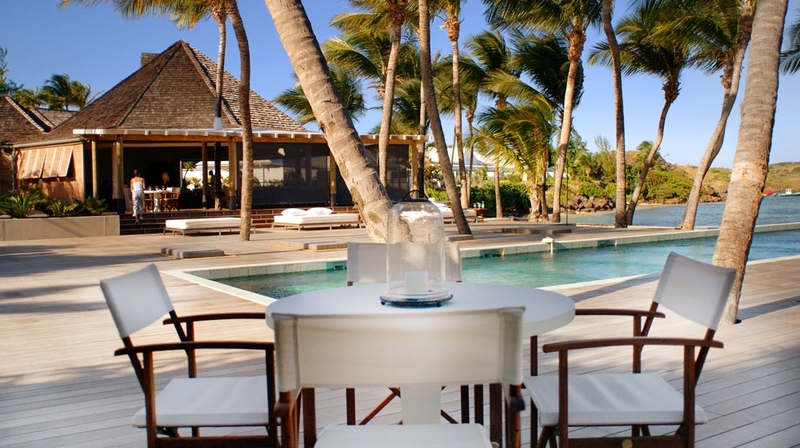 Le Sereno is a luxury beachfront hotel in St Barts, sitting beside expansive white sands and the coral reefs of Grand Cul-de-Sac. This peaceful haven has been named one of the most beautiful beaches in the world. 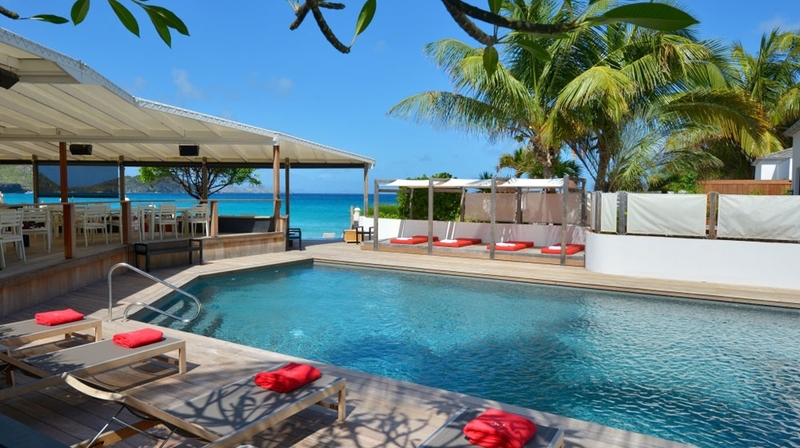 Hotel Taiwana is a luxury boutique hotel on the island of St Barts. Enjoying a truly tropical island location, this award-winning hotel stands at the edge of Flamands, close to the capital of Gustavia, and steps from glistening sandy beaches and sparkling azure waters.